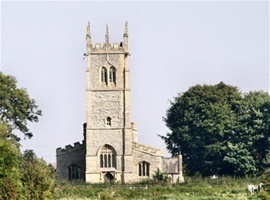 This is intended to be a comprehensive website for all who wish to know about the life of All Saints' Church in Hawton. 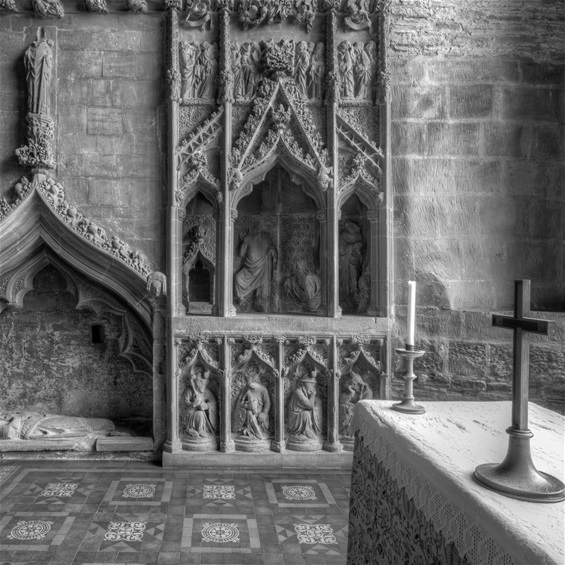 We have come to realise that there are many people who have links with, and affection for, this historic and beautiful church but are not necessarily worshipping Christians. 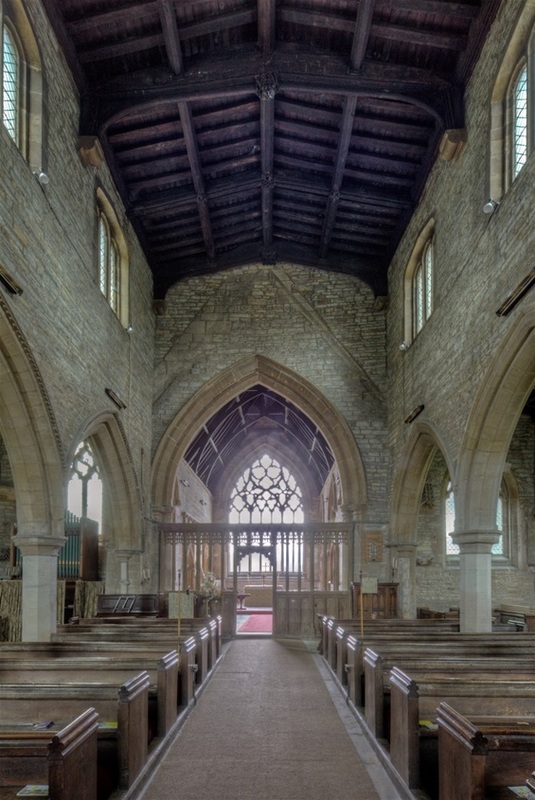 our aim is to make the church the centre of a community, not just Hawton village (which only has a population of 54) but involving a much larger area, especially the village of Cotham to the south and the new housing development taking place just north of Hawton. 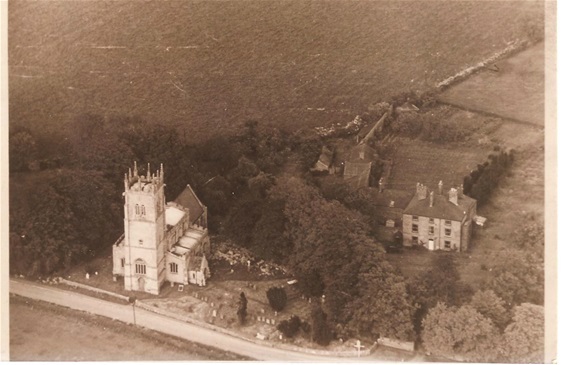 We lost our village hall several years ago as it had become unsafe, and events that used to take place there can now be carried out in the church itself. So, in addition to church services, baptisms, weddings, and funerals we have a panoply of other activities, including open church events on Saturday mornings, with erudite expositions of the amazing stone carvings in the chancel, historical talks, plays, operettas, international links to Canada and to Hawton in the United States, and invitations to open gardens in the spring and summer. 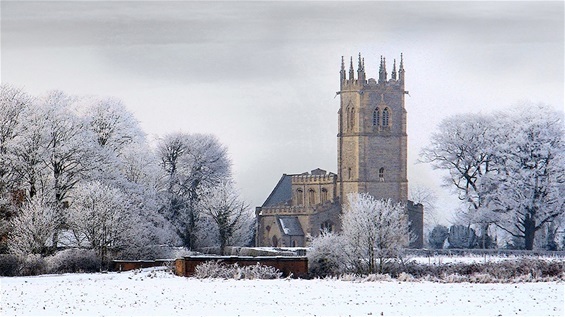 There are two fairs held in the church, in the summer and a month before Christmas, and these are popular events, especially as the quality of the refreshments is universally praised. We are also establishing links with Newark Academy and Magnus Academy schools, whose Art and History departments are including the church in their curricular activities. Ther are many other ways that those interested can become involved in safeguarding the future of this church for our children and their children, and we are keen to explore all of them. This website exists to raise awareness, promote the importance of the church in the community, and to inform and educate in the broadest sense. A building such as this needs to be celebrated and extolled as a lasting heritage of the past and a beacon for the future. Many improvements have taken place already, but many more are planned, and you can find out about these as you explore these pages. Please be enthused, and join in when you can.